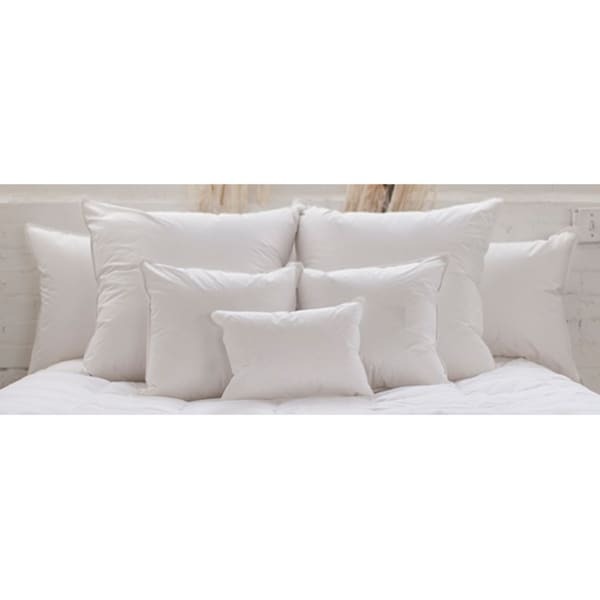 Our deluxe pillow is made with 383-thread count double shell cotton sateen and edged with satin piping to provide the most perfect night's sleep. Its plush build will give you a cloud-like texture that will lull you to sleep every night. Dimensions 30.0 In. X 20.0 In. X 4.0 In.